Did you know that the UN has over 60 information centres around the world? From time to time we feature their work here on our blog. Here are some photos shared by our colleagues in Azerbaijan from their International Women’s Day celebrations and events earlier this month. 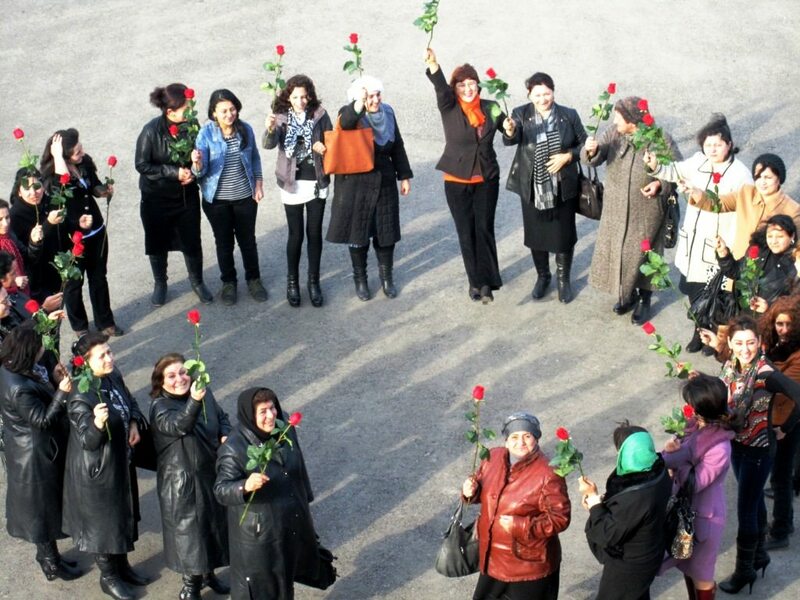 For International Women’s Day 2013, women from the Tartar region braved the cold to join in solidarity with the UN Department of Public Information (DPI) Office in Azerbaijan to advocate for effective responses to address violence against women. 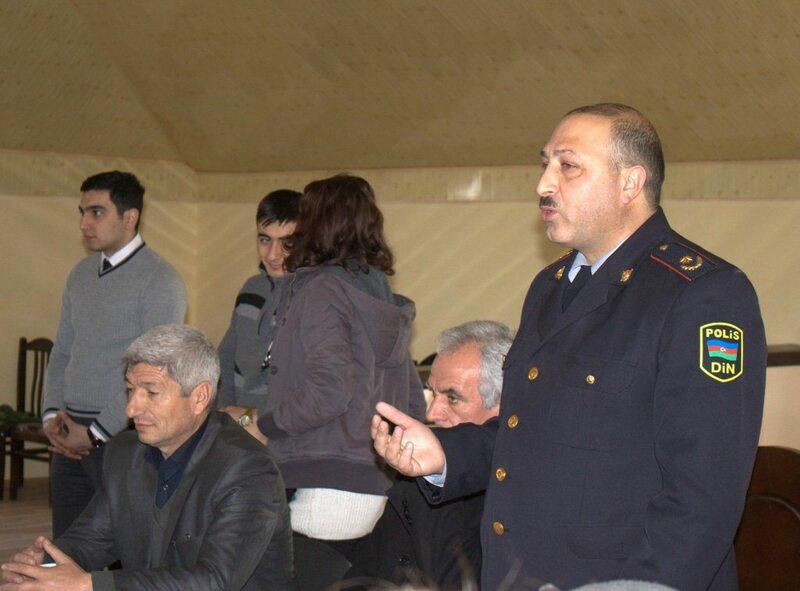 An official from the Tartar Police Department attended the session. There were also participants coming from the medical, educational and journalist fields.